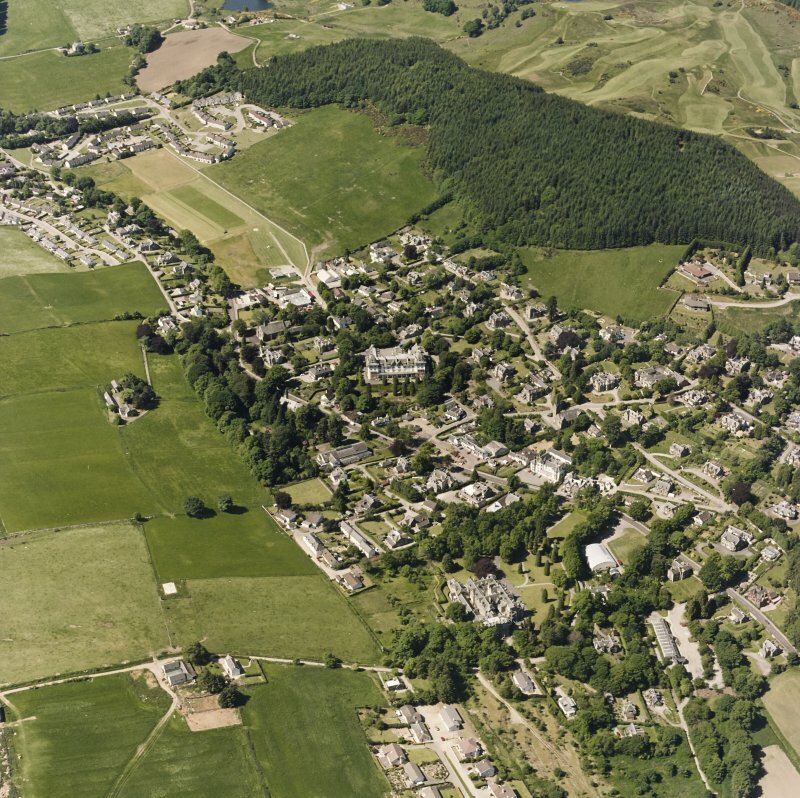 Strathpeffer, oblique aerial view, taken from the SW, showing a general view over Strathpeffer. 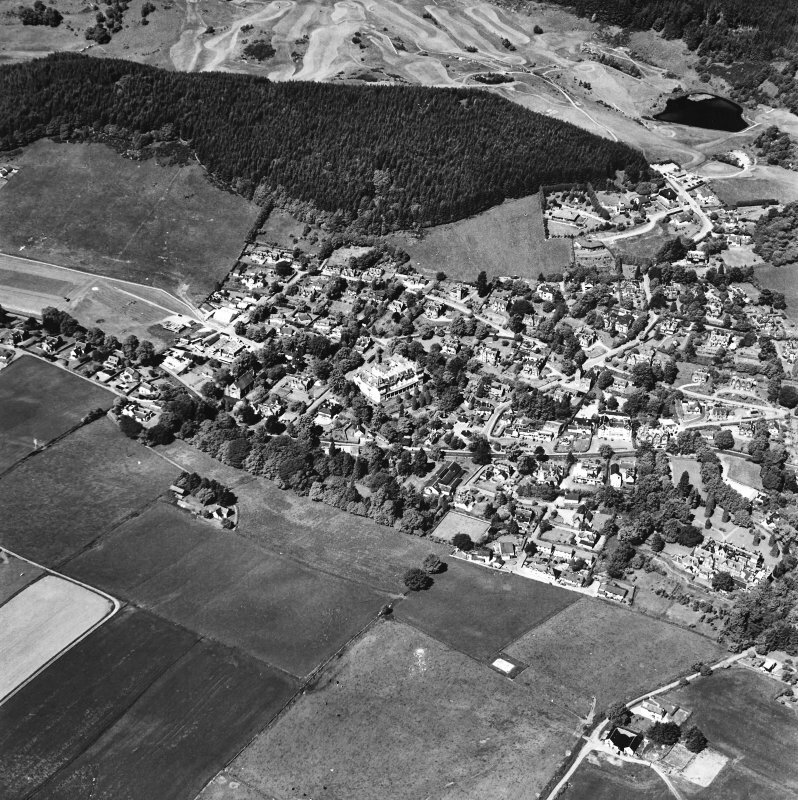 Strathpeffer, oblique aerial view, taken from the NE, showing a general view over Strathpeffer. 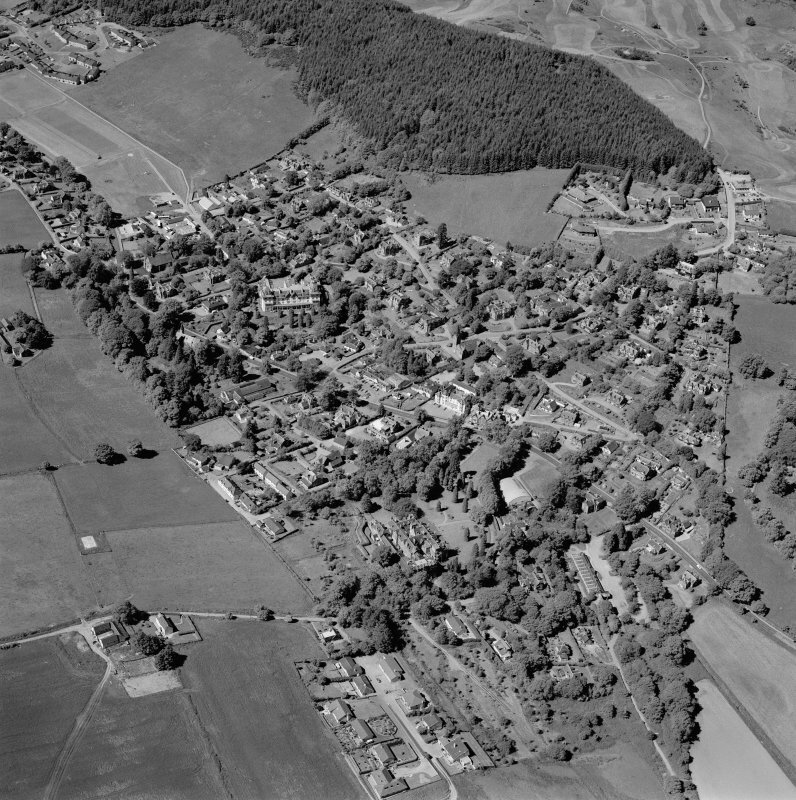 Strathpeffer, oblique aerial view, taken from the ENE, showing a general view over Strathpeffer. 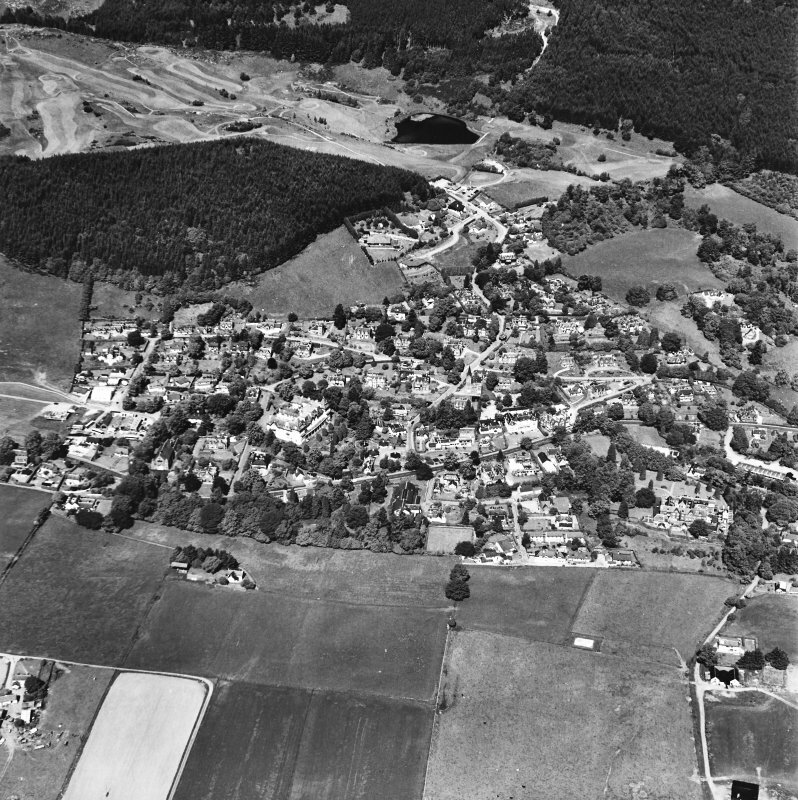 Strathpeffer, oblique aerial view, taken from the SE, showing a general view over Strathpeffer. 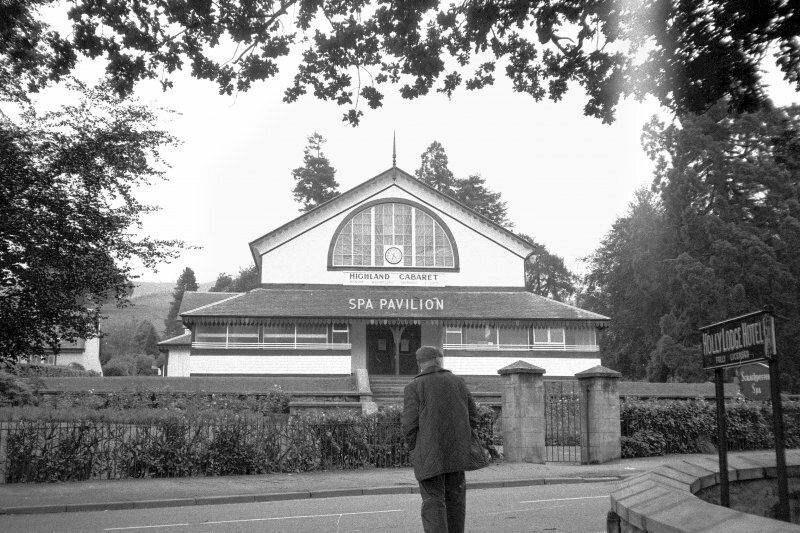 The Spa Pavilion was one of a number of buildings in Strathpeffer converted into a hospital, when the US Navy Base Hospital No. 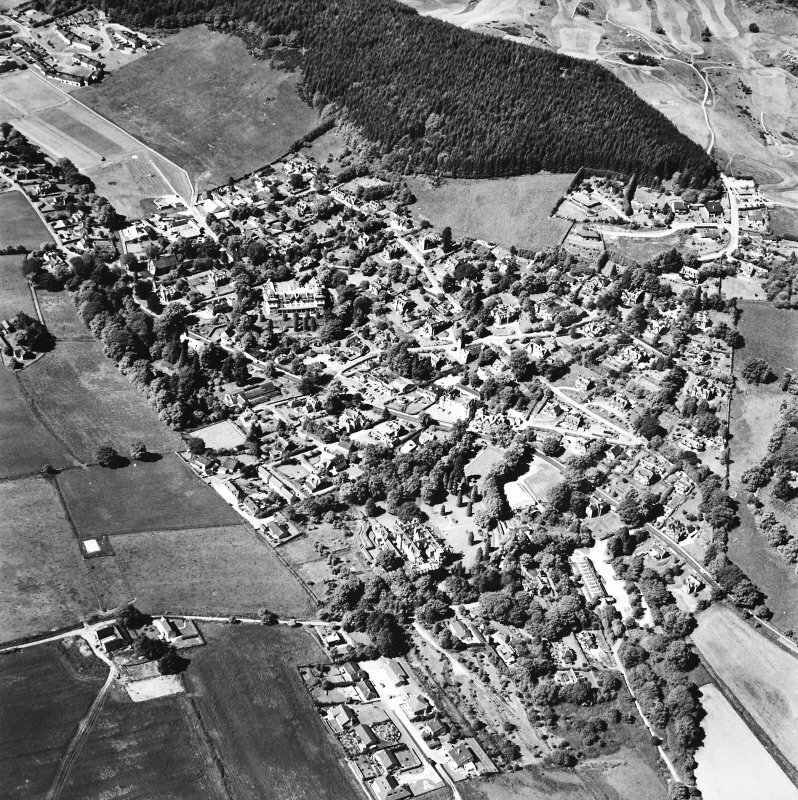 2 was established in 1918. 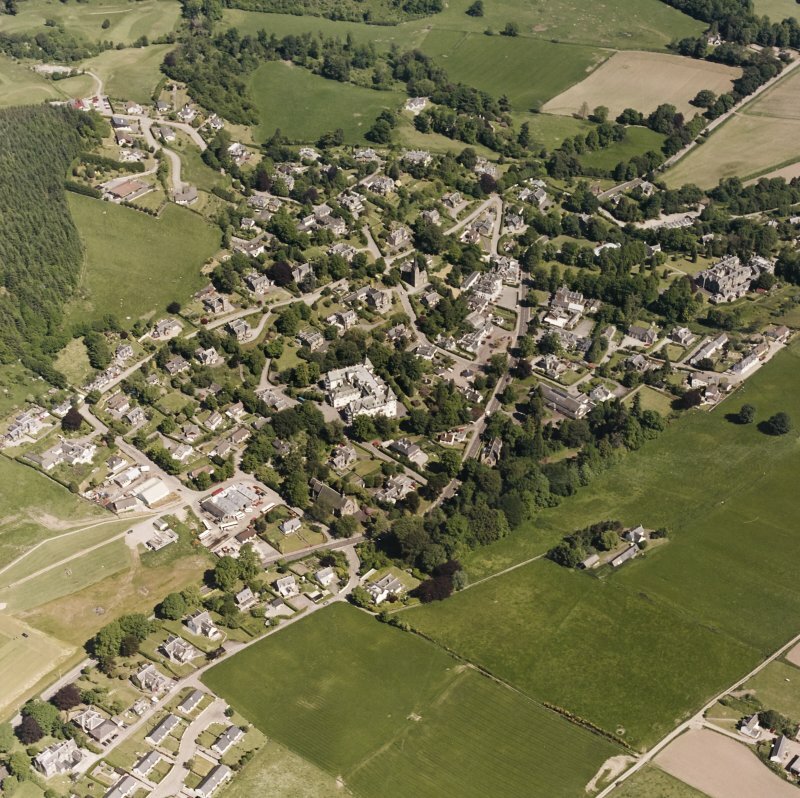 The hospital served the US navy bases 17 and 18, at Dalmore by Invergordon and at Inverness as well as UK servicemen. 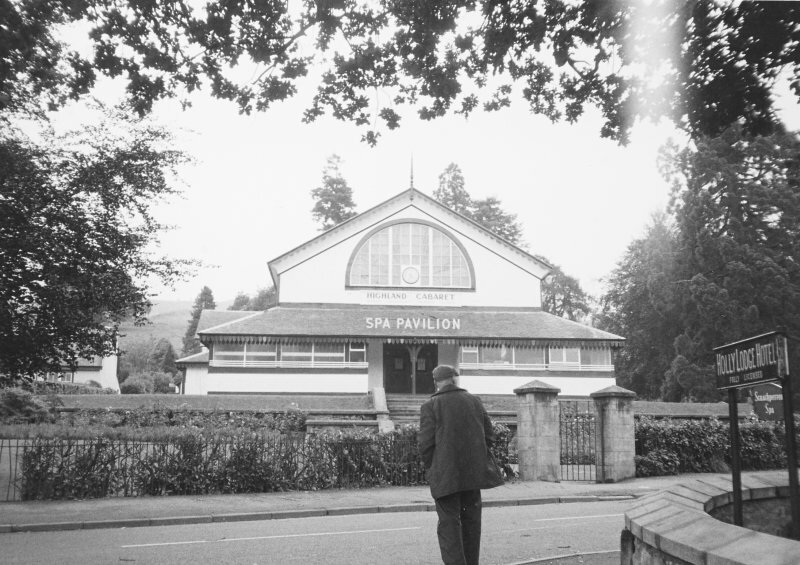 To the S and within the present gardens of the Pavilion were a number of temporary buildings which were part of the Hospital.